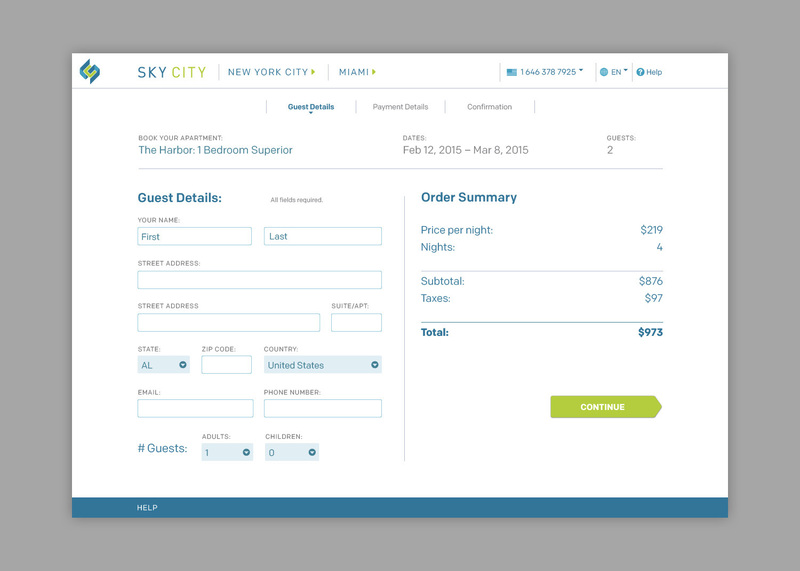 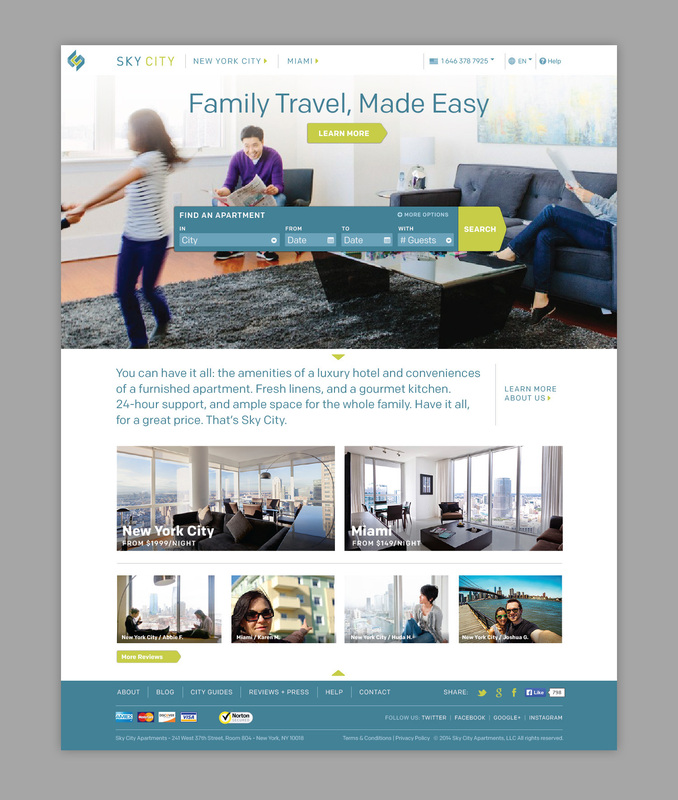 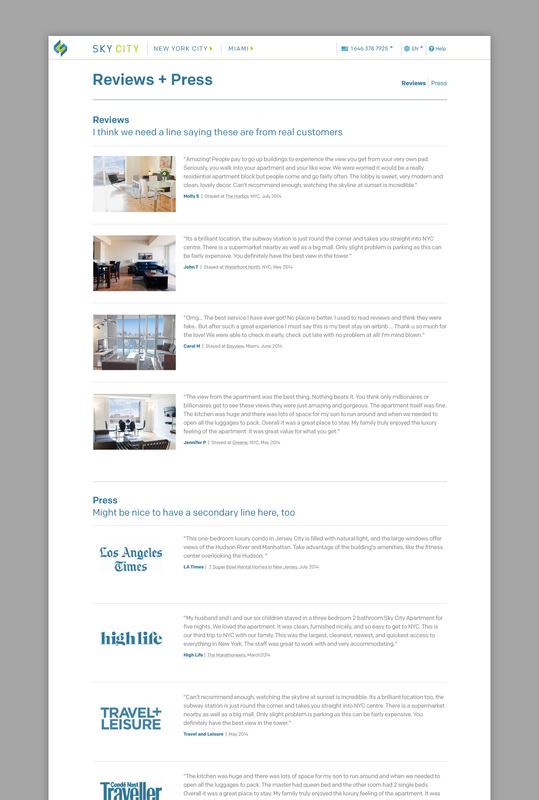 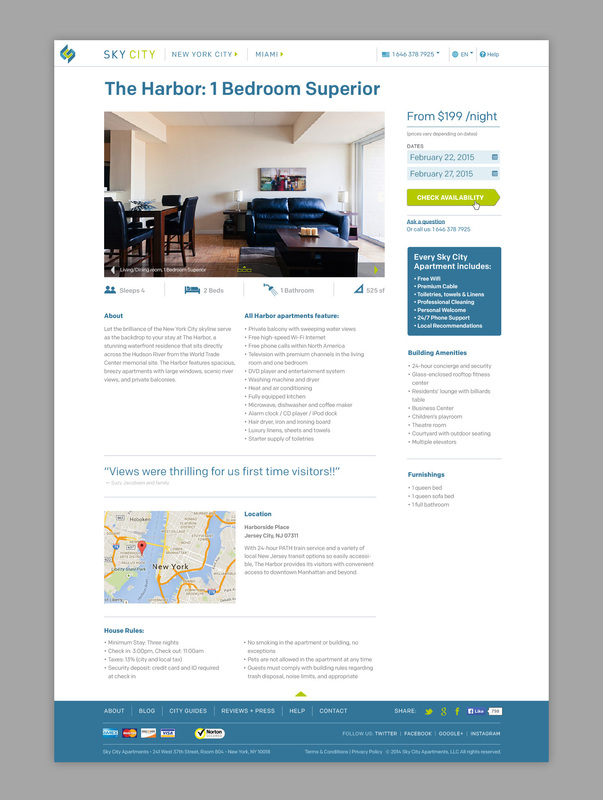 New site for a company that rents great, modern apartments as an alternative to hotel rooms. 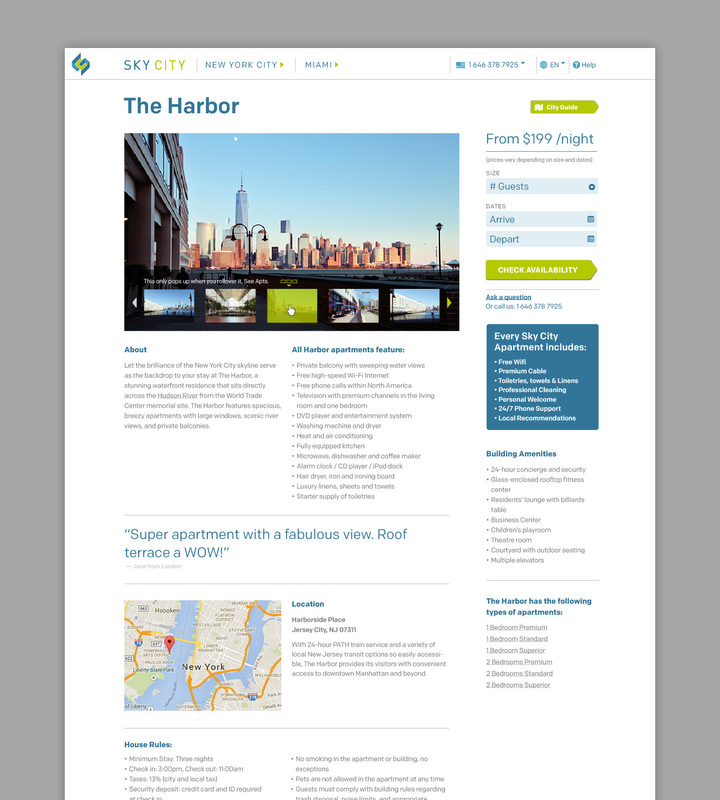 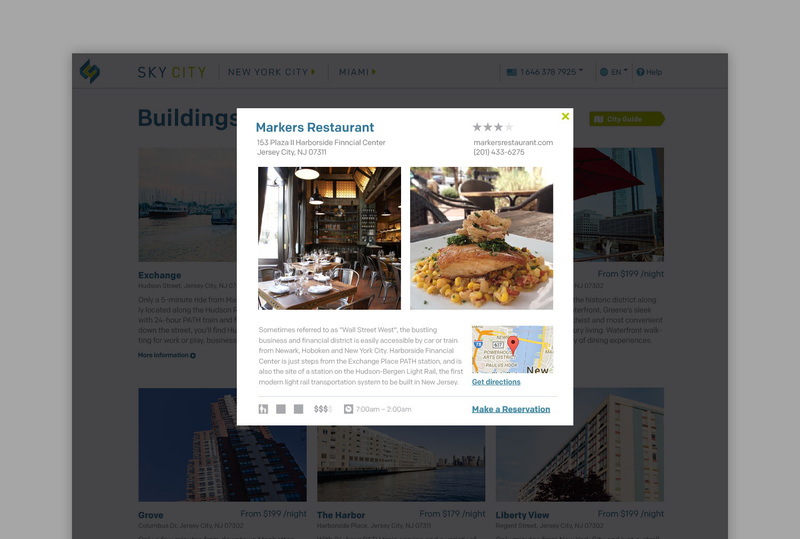 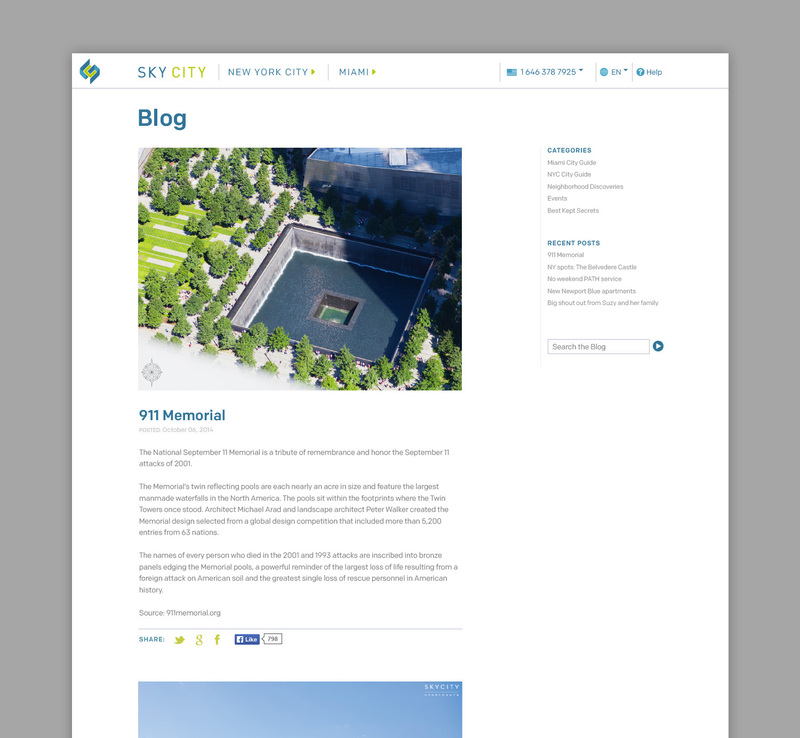 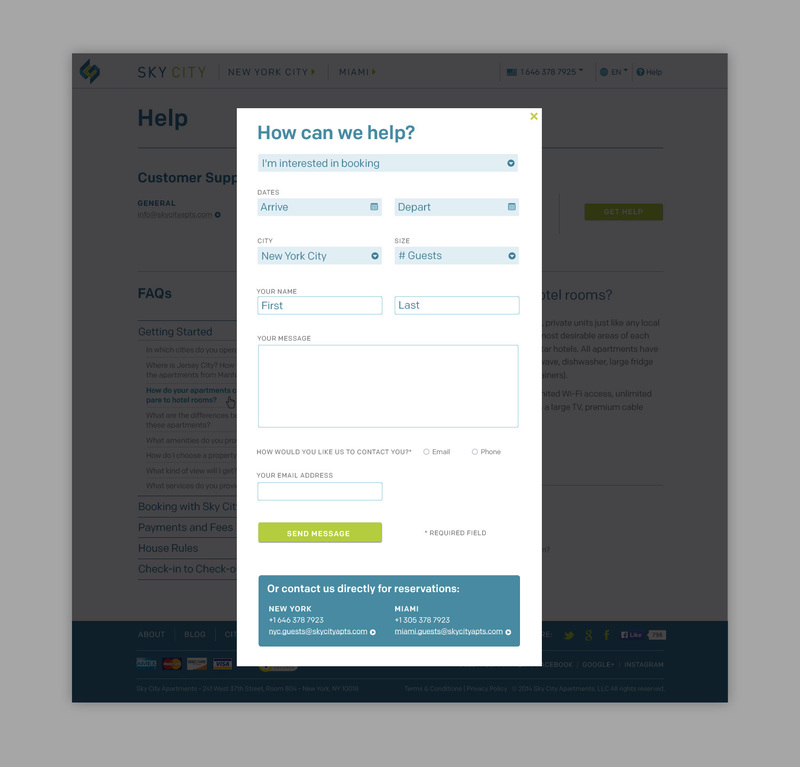 After we designed their identity, we architected and designed this complicated site. 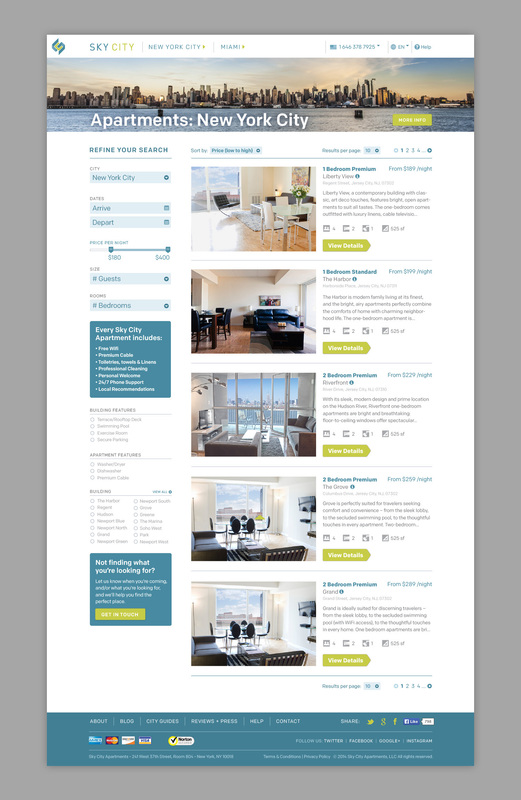 The trick was to make it easy to find””and browse””apartments based on size, date, location and other criteria as well as quick to check out. 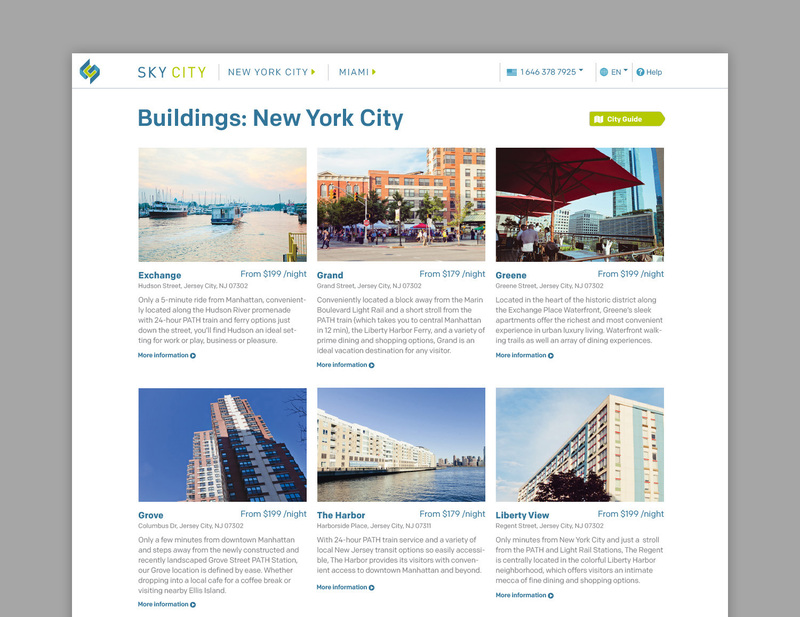 The site also serves as a resource for guests, to find info about the neighborhood they’re staying in and to request help regarding their apartment.